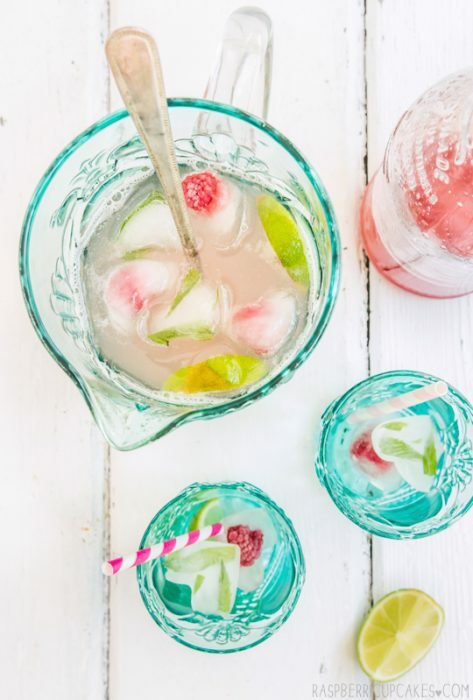 With Spring here and Memorial Day approaching, it makes sense to have plenty of delicious and healthy beverages to cool down. It’s the perfect way to jazz up your beverages. Ice water should be crisp and refreshing and it’s especially true the warmer it gets outside. It’s the perfect pop of color with any sunny weather affair. 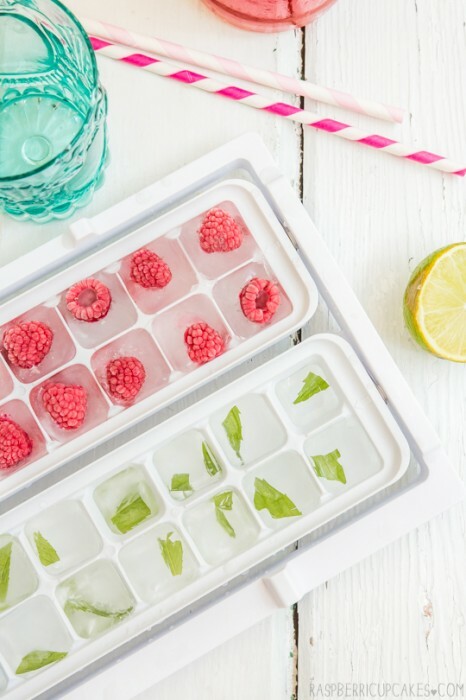 Flavored ice cubes are a way to sweeten your water without using artificial flavoring or sweeteners. TIP: Did you know if you boil water then freeze it, the ice cubes will come out clear. Boiled water = Clear ice cubes. You will want to use a fruits, vegetables and herbs that will not go bad once frozen. Slice fresh fruit according to the size of the cubes to be frozen. Fill try with water and add desired fruit. When ready to use, add them to beverages. I always enjoy biting into the fruit at the end. Enjoy!